The ALL-PRO LED Area and Wall Light with Dusk-to-Dawn photo control incorporates sustainable LED technology into a reliable security solution that provides nighttime ON and daytime OFF settings. 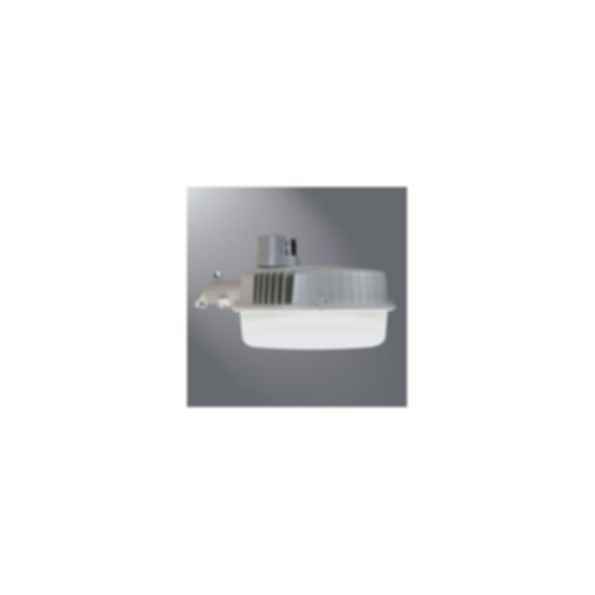 This fixture provides the same area coverage as standard 65W CFL, 100W mercury vapor and 200W incandescent area lights while achieving substantial energy and maintenance savings. 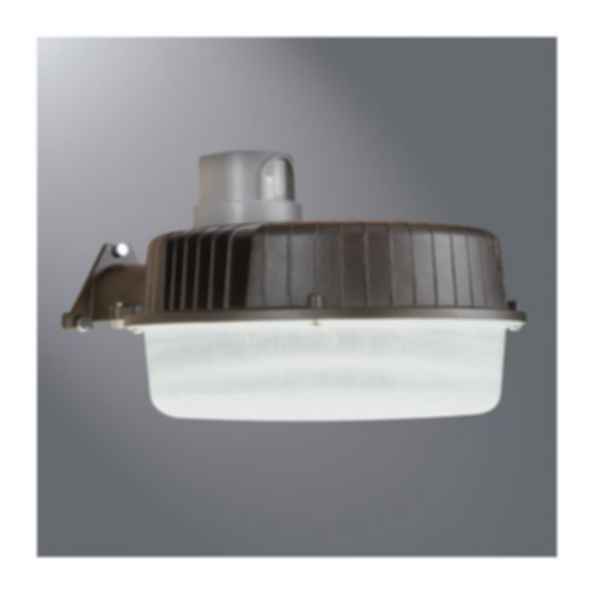 Perfect for illuminating large areas like barns, side roads and pathways.